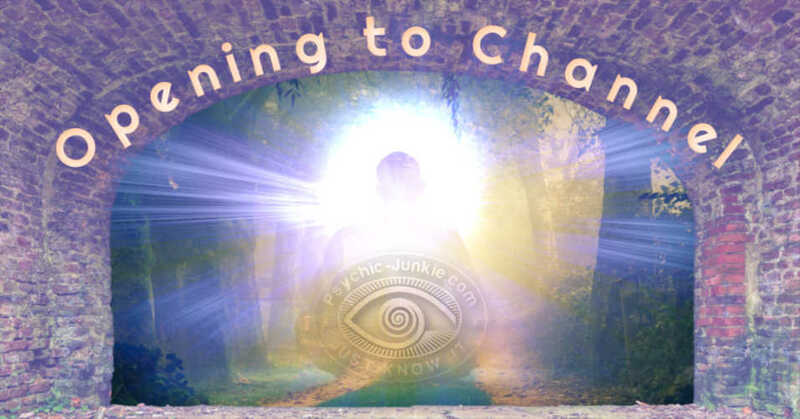 Trance Mediumship, or Spiritual Channeling, as it is often known, is rooted in antiquity. Mystics, ascended masters, shamans and prophets have served as trance channelers to bring their peoples teachings from the gods and spirits. 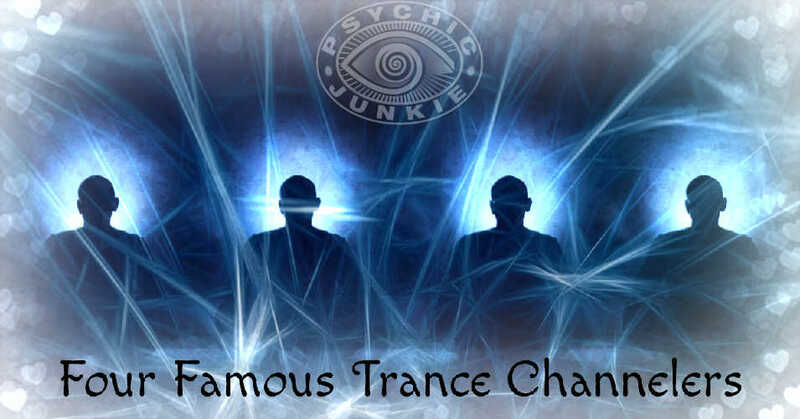 The trance channel is a person, typically psychic, who has mastered closing the door of their consciousness so that a spirit being can inhabit their physical body temporarily. 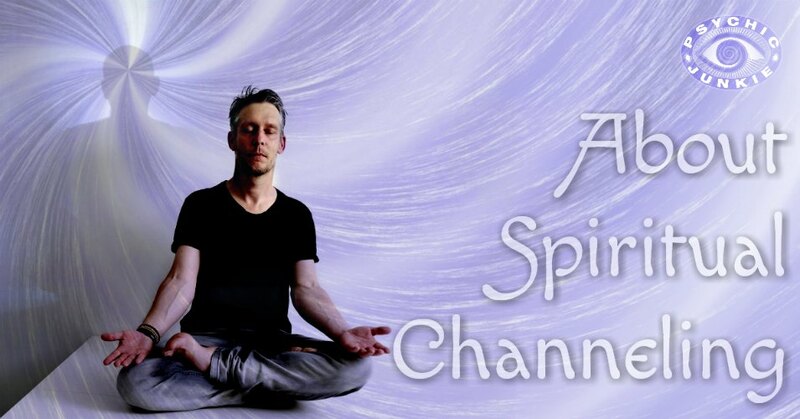 The channel goes into a trance, usually via meditation or self-hypnosis, which allows him to draw the veil between his waking consciousness and the entity who will use his physical body. Be mindful, the spirit being who answers the channel’s call is pure energy and, as such, it vibrates at a much higher rate than human’s energy. In order to use the channel’s physical body, the entity must adjust her vibrations to those of the trance channeler. It’s pretty amazing that once the entity gets back into a human body, his voice, inflection and mannerisms are the same as when he lived on earth. Conversely, no matter what language she spoke in her former life, some-kind-of-way, her words translate into English. Dialogue between spirit beings and humans is interactive. You may ask questions and he will answer. Nothing is off-limits, although the entity may choose not to entertain certain subjects.  People with strong religious upbringing, may find a channeling session stressful, especially those who have been conditioned to believe ‘evil’ spirits can possess a human body. That spirit entities can ‘possess’ the trance channeler is a false belief. Channelers are never controlled by non-human entities. Instead, they permit highly evolved beings to use their physical body and vocal cords to deliver messages in a manner humans easily understand. The sheer flamboyance and good humor of some spirit beings can bring comfort to people seeking guidance and enlightenment. Once spiritual teachers begin to dialogue, the universal question – is there life after death – is answered. And while they will take your questions about survival after death, their main purpose is to help resolve issues concerning your journey in this life.  If you’re interested in communicating with a deceased loved one, you need the services of a psychic medium. Mediums like channelers do their work in an altered state of consciousness, but they contact specific spirit beings. Alternatively, trance channelers will likely assess your needs and send a ‘call-out’ to the universe for your highest and best spirit guide. Or, the channeler may work with one or more spirit teachers exclusively. This is ideal because spirit being(s) can better acclimate to the channel’s vibratory rate through practice. Trance channelers will help you find personal answers to universal life questions, such as ‘what am I here to accomplish’, ‘how can I tell if I’m on the right path’, ‘what is my spiritual gift’, etc.